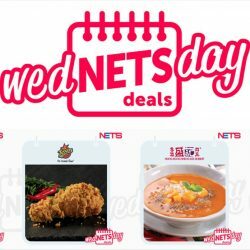 5, 12, 19 and 26 Apr 2017 NETS: Exclusive WedNETSday F&B Deals for Every Wednesday in April! 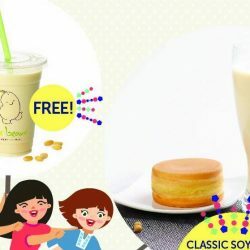 Every Wednesday in the month of April, simply pay with NETS or NETS FlashPay to enjoy exclusive WedNETSday deals at Hong Kong Sheng Kee Dessert, Milk & Honey, Mr Bean and Texas Chicken! 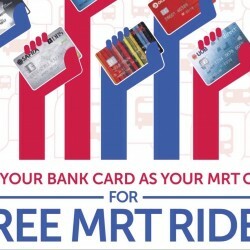 Now you can use the NETS Flashpay on your bank card as your MRT card and get free MRT rides! Simply top up NETS Flashpay on your bank card and enjoy 10% rebate for free rides on MRT, LRT, buses and taxis with every $10 top-up (up to $30) each month. Terms & conditions apply.